Tortoise lovers of all experience levels have a favorite breed. Tortoises are easy to bond with and make a relatively easy first pet. 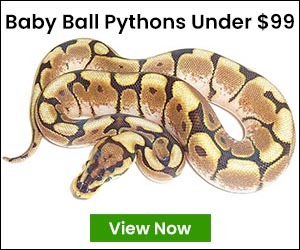 As with most pet reptiles, if you’re thinking of buying a tortoise for sale in our shop, consider their life span and the commitment you’re willing to make with these amazing creatures. To help you decide, here are the 4 most popular tortoises for sale in the U.S. Originating in South America, the red-footed tortoise grows to a manageable size. This makes it easy to care for and maintain them even as they become full grown. A full grown red-footed tortoise can be about 14 inches in length. This means they can be raised indoors if necessary, although they’re able to adapt easily to various habitats and climate. They require enclosures with a sturdy wall but you want to discourage any digging. This means avoiding any fencing or walls that are see-through. Make sure to have enough protein and grass for them to graze on in the enclosure. And when it comes to handling them, it’s best to do so as little as possible to keep their stress levels down. With a Russian tortoise, you can expect an herbivore that grows relatively small and enjoys a light soak. If possible, try keeping a small pond nearby or soaking it with a hose. Be careful, though, because you don’t want the shell rotting, neither does the tortoise. The Russian tortoise is less flexible with its environment and has soecific needs that have to be met. Even with an light soaking, these tortoises like a dry climate and a place to hide from the summer heat. It’s best to keep their enclosures indoor. Add larger pieces to the enclosure, like logs or patches of edible herbs for the tortoise. The larger pieces give this active pet obstacles and small nooks to hide in, which they love. If you’re looking for a larger breed, the leopard tortoise might be your best choice. In the U.S. they’re known to grow up to 18 inches but have been known to grow up to 39 inches long in South Africa. You don’t have to get a large enclosure right away if you get a hatchling. 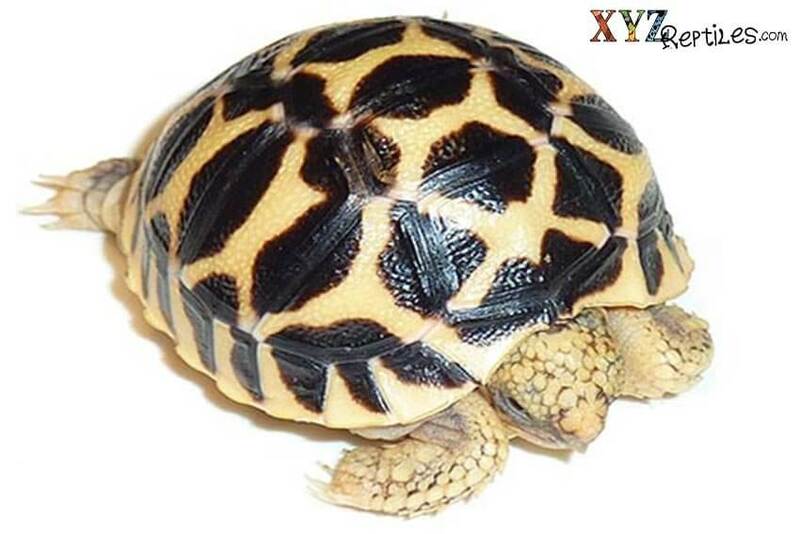 Unlike other breeds, the leopard tortoise won’t dig, so you can use any fencing material for the enclosure. They’re pretty adaptable when it comes to temperature but you should still invest in a ceramic heat lamp to help regulate their temperature when the weather changes. Follow a strict feeding schedule to help your tortoise feel comfortable in its new surroundings, if it can graze in your back yard, even better! Avoid feeding it too much fruit and stick to leafy greens and protein. The Indian Star tortoise has been reported to live up to 80 years! They’re small in size and can be shy until they learn to recognize their keeper. This can be done by regularly feeding them a diet that includes fruit greens, and vegetables. If you live in an area where the weather gets freezing cold, you will want to keep your Indian Star tortoise indoors. They can only survive in lower temperatures for a brief period of time and you’ll want to expose them to as much natural sunlight or ultraviolet light. This will ensure that your tortoise absorbs calcium and produce vitamin D3. Which one are you getting? Find any of these popular tortoises for sale in our store today!